It is so hot in Northern California!!! We’ve had temps in the triple digits, but for some reason it feels so much hotter right now than it has all summer. It’s only going to get worse as the week goes on, too! I don’t know about you, but I hate turning on the stove or oven when it’s so hot outside. If you’re experiencing the same in your part of the world, then you’ll love this week’s theme for the host favorite recipes! To save your air conditioning bill we’ve decided to feature our favorite salad recipes. 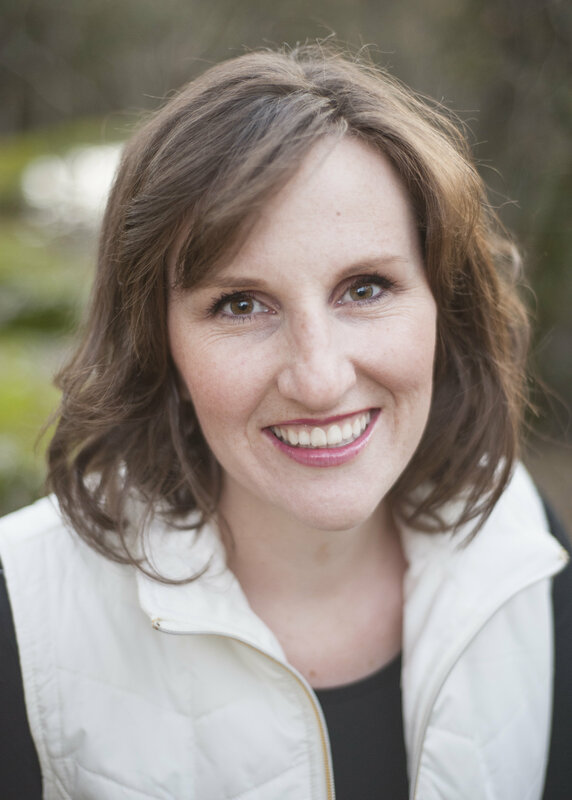 If you’re new to the party, each Tuesday at 6am CST, a new linky party, featuring some of the best recipes around the web, will be live on my site, as well as some friends’ sites. I hope you will take a moment each week to check out some of the amazing recipes, and even link up some of your own! First let me explain a little more of what this is all about! 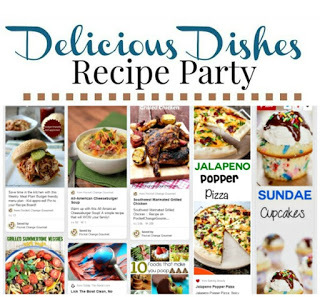 Delicious Dishes is a weekly link party where bloggers can share their most delicious recipes all while checking out the amazing recipes that other bloggers are sharing. 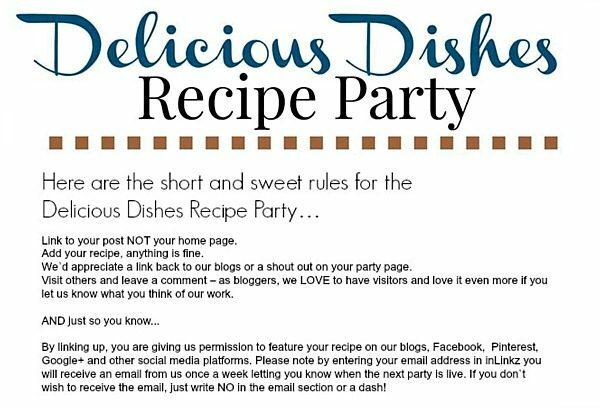 Let’s meet the members of Delicious Dishes Recipe Party! This is something you will want to check in on from week-to-week, to see how your recipe fared, and to keep joining the fun! Best of all, we pin all of your submissions! Follow us along on our NEW Pinterest board. Now let’s get this Delicious party started!